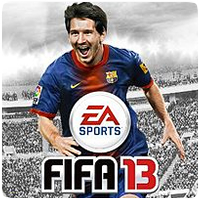 FIFA 13 is now available on the PS Vita and features 39 trophies to unlock, including the coveted Platinum trophy, 3 Gold trophies and 11 Silver ones. Unfortunately, the game isn’t scoring to well in Metacritic reviews. Don’t lose any matches played at Home in a season.